MANILA–The Philippine environment minister said on Wednesday, Nov. 22, that a ban on new open pit mining in the country would remain in place, with President Rodrigo Duterte rejecting government panel recommendations to reverse it. 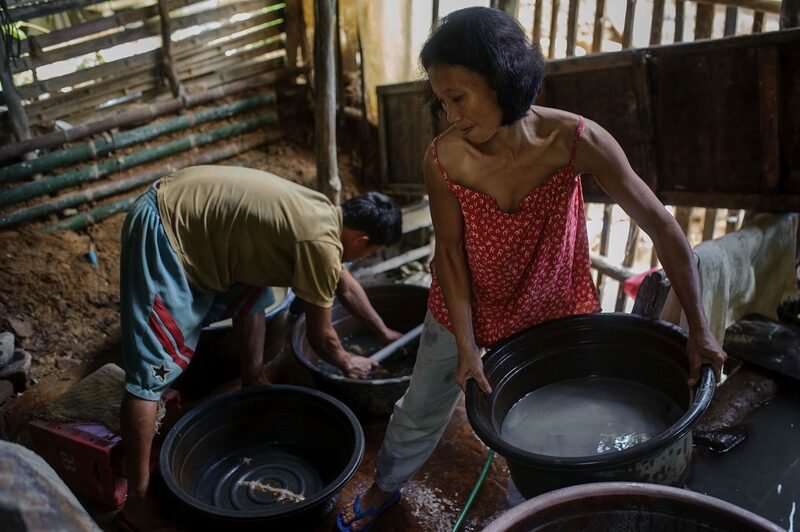 The ban, implemented by former environment minister Regina Lopez from April covers new projects including the $5.9-billion copper-gold Tampakan project in southern Mindanao island, the biggest stalled mining venture in the Southeast Asian nation. “The President sets the policy. The Department of Environment and Natural Resources will implement what the President deems as best for the country’s interest,” Environment and Natural Resources Secretary Roy Cimatu told Reuters in a text message. 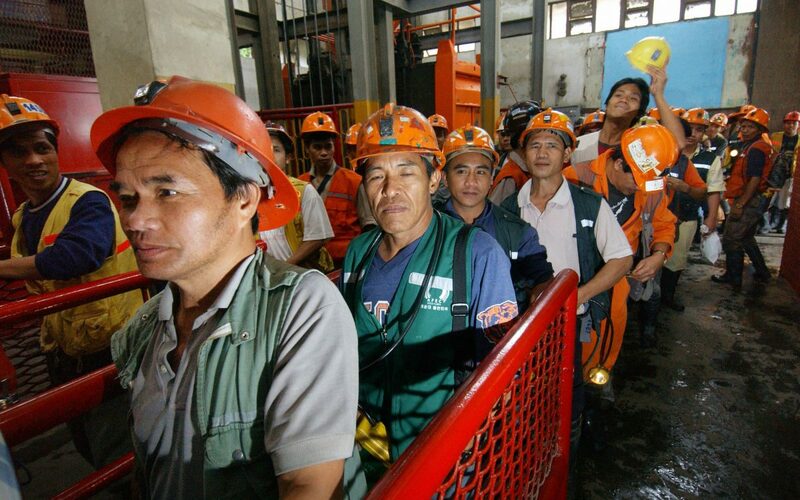 Open pit mining is allowed under the laws of the Southeast Asian country, the world’s top nickel ore exporter, where many mines use it to extract minerals. But Lopez said the process ruins the economic potential of places where it is carried out. The comments by the firebrand leader followed an announcement on Monday by his spokesman that Duterte had not reversed the ban. The MICC, an inter-agency panel that makes recommendations on mining policy, is chaired by Cimatu and Finance Secretary Carlos Dominguez. 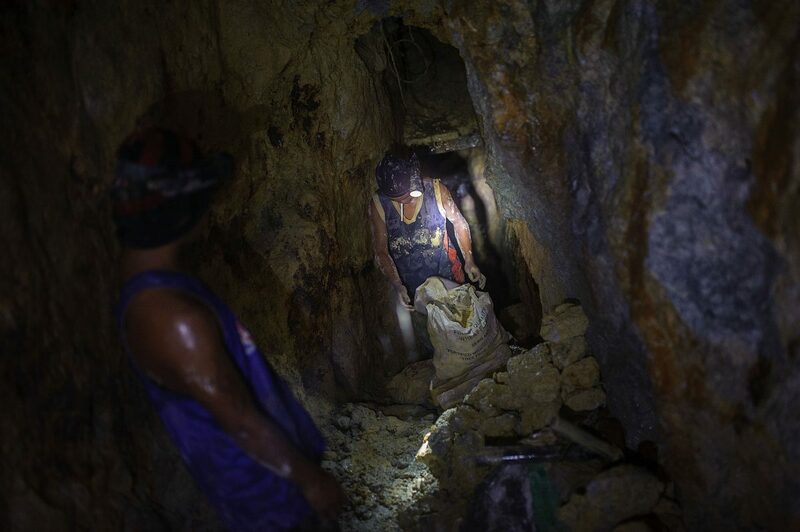 Cimatu said last month that he supported the removal of the open pit ban and that his agency would strengthen regulations to prevent any excesses by miners. 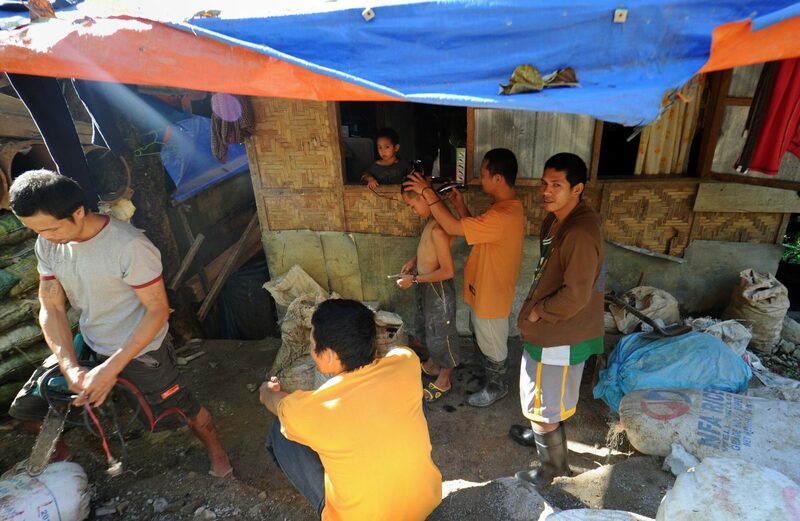 The ban would further halt development of the Tampakan project in the southern South Cotabato province. 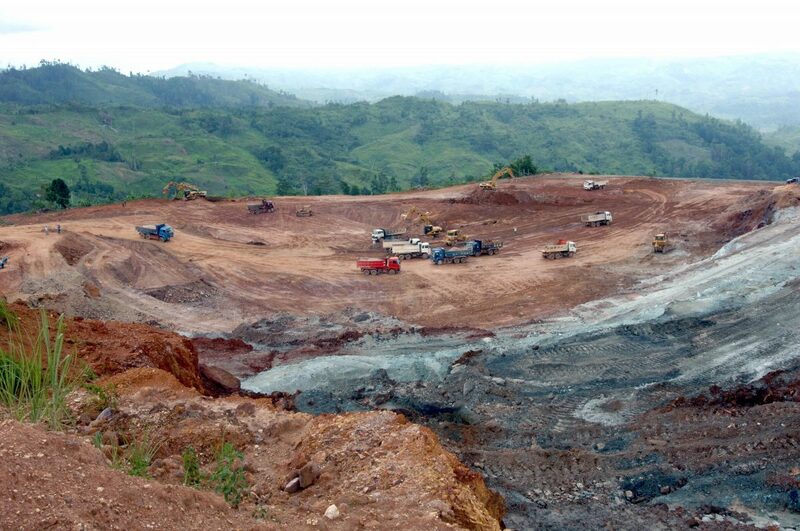 The project was first stopped after South Cotabato banned open-pit mining in 2010, and operator Glencore Plc quit the project five years later. Lopez, who stepped down in May after failing to win congressional confirmation after 10 months in office, has said the project would cover an area the size of 700 soccer fields in what otherwise would be agricultural land. 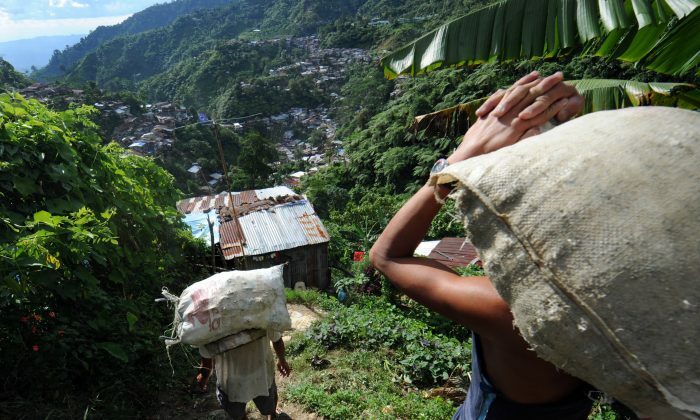 Also covered by the ban is the $1.2 billion Silangan copper and gold mine in Mindanao by Philippine miner Philex Mining Corp.